Goodreads giveaway – win a free paperback! 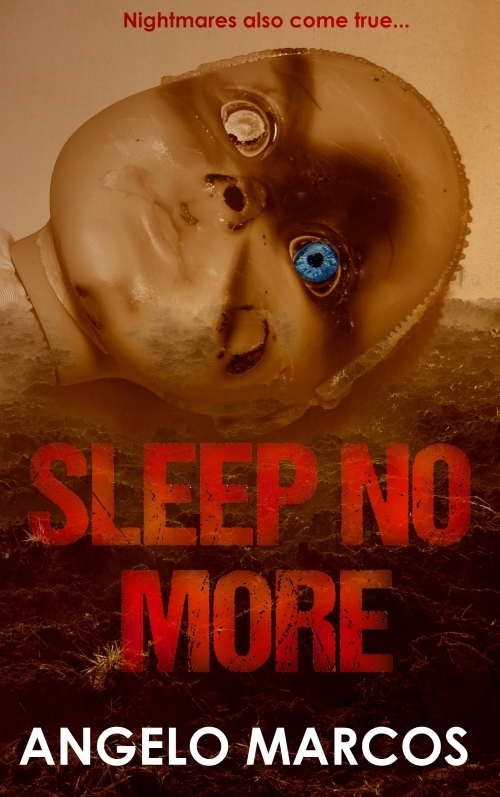 As of today, Goodreads are running a giveaway to win a paperback copy of my psychological thriller Sleep No More! To be in with a chance of winning just click here to enter. After the closing date (5 Feb) Goodreads will get in touch with the winners, and I’ll send the free books to those lucky, lucky people. Goodreads Giveaway – Win a signed paperback! 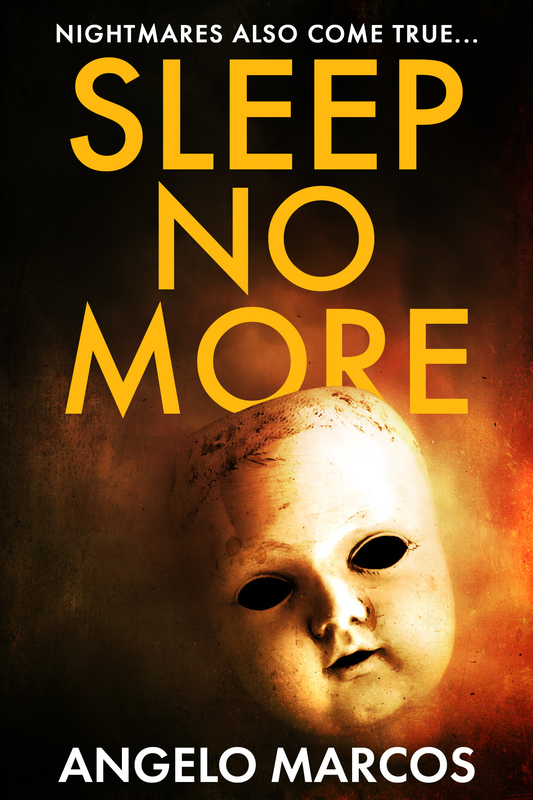 Yup, as the chunky title says, you could win a signed copy of my psychological thriller Sleep No More! The giveaway is being run by Goodreads, and you can enter by clicking on this link or on the cover picture. Goodreads will notify me and the winner after the closing date. I’ll then sign the book, send it out, and bask in the warm glow that comes from knowing I’ve made someone’s dream come true. Or, you know, make a sandwich. Either way it’s all good. Anyway, why are you still reading this? Enter the giveaway here! 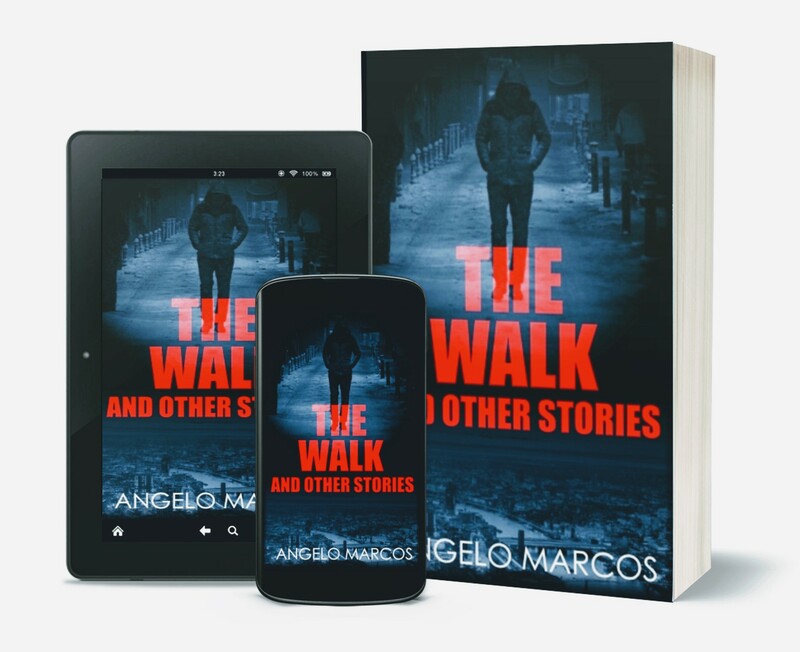 As some of you may know – if you have signed up to my mailing list/follow me on Twitter/live under my bed – I have recently finished the first draft of my fourth novel. 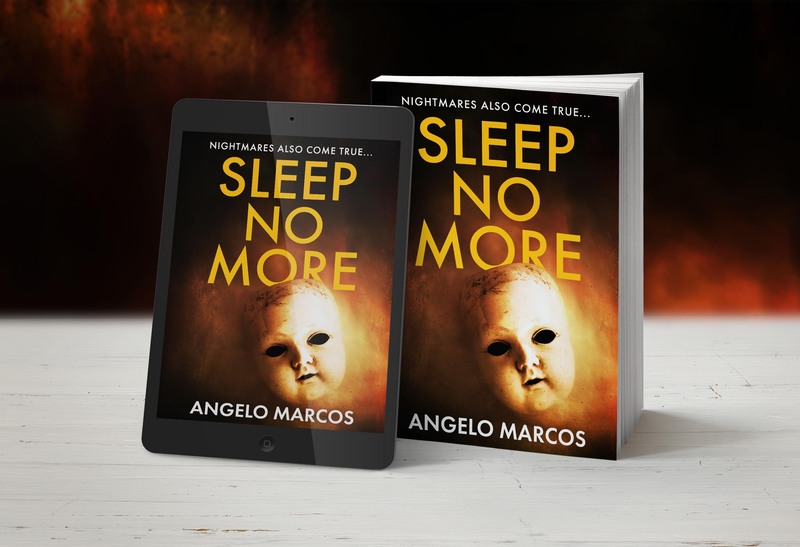 As a kind of drunk-with-happiness, mini-celebration of this, I have now priced the eBook versions of my psychological thriller Sleep No More at only 99p/99c! This is a time-limited offer, so if you would like to get a copy for less than the cost of half a cup of coffee then click the photo above, quick! Oh, and feel free to share this information with anybody else who likes incredibly well-written psychological thrillers written by authors who are also stand up comedians, and featuring a mutilated doll with one blue eye on the cover. One night in 1987, Kenneth Parks drove fifteen miles to his in-laws’ house. He parked his car outside, walked up to the house, and broke in through a window. He then seriously assaulted his father-in-law, and fatally stabbed his mother-in-law. After this attack, he got back in his car, drove to a police station, and confessed to what he had done. He was subsequently charged with both murder and attempted murder, and, after a lengthy trial, was acquitted on all counts. He wasn’t found guilty for one simple reason – he was asleep at the time of the attack. Now, I know what you’re thinking, because I thought it too when I first came across this case. That Parks was using the ‘I was asleep, guv’ defence which would turn out to be nothing but a desperate attempt to get away with murder. However, as it turned out, no less than five neurological experts testified that they believed he was asleep at the time of the attack. Let me rephrase that, five separate experts, who spend their lives investigating neurological problems, issues and phenomena, swore under oath – essentially staking not only their reputations but also their liberty (perjury, anyone?) – that they believed Kenneth Parks was asleep at the time of the assault and killing. And as if that wasn’t strange enough, Kenneth Parks’ defence – automatism – had already been used before this case, and has also been used since. The automatism defence essentially states that a person accused of a crime was not aware of their actions at the time of the incident. Their actions are deemed to have been involuntary, which then means they cannot be culpable. There are even two different types of automatism; the first is called ‘insane automatism’ which is considered to be caused by a ‘disease of the mind’. Committing crimes while asleep falls under this category. Then there is ‘non-insane automatism’, which is considered to be caused by external factors, so for instance through mixing certain medications with alcohol which then cause the person to act involuntarily. Automatism cases are thankfully very rare, and plenty of people have tried and failed to use this as a defence for crimes they have committed, but there have certainly been some strange cases which do appear to be genuine. Another tragic case is that of Brian Thomas, who for fifty years suffered from horrific night terrors. One night he dreamt that he and his wife were being attacked and that he had to fight to save her. In actual fact he wasn’t saving his wife, he was strangling her as she slept. 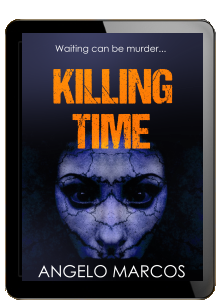 He woke up to find his wife dead, and came to the horrific conclusion that he had been the one that killed her. Just like Kenneth Parks, Thomas was cleared of murder, although I imagine this was little consolation to either of these poor men. Then there’s the case of Jules Lowe, who beat his 83 year old father to death, inflicting over 85 injuries. Again, he claimed to have been asleep at the time of the incident, and again, this was met with the initial disbelief that you would expect. However, the court accepted the automatism defence, concluding that he had been sleepwalking at the time and so was not aware of what he was doing. And this isn’t just a recent affliction either. 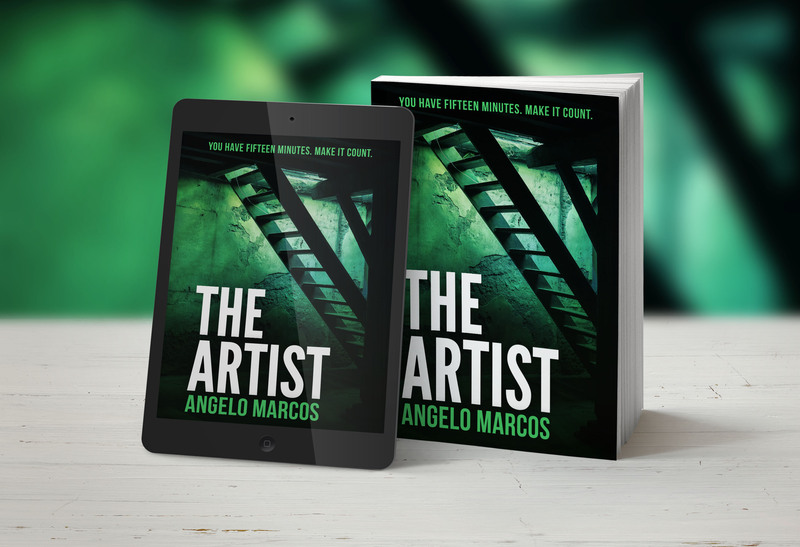 In the 19th century, a French detective named Robert Ledru was tasked with investigating the murder of a man named Andre Monet, who had been shot and killed on a beach at Le Havre. 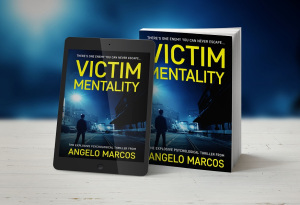 There were only two real pieces of evidence to use – the killer’s footprints, and the type of bullet he used. The footprints were very distinctive, as the killer was missing the big toe on his right foot. Ledru found this information incredible, as he himself also suffered from this same affliction. Thinking back to the morning after Monet died, Ledru also realised that he had woken up with strangely wet socks. Ledru also discovered that the killer used the same types of bullets as he himself used. Putting the evidence together, he could come to only one conclusion – that he had killed Monet, while asleep. His colleagues were sceptical – to say the least – and decided to carry out an experiment. They kept Ledru in a cell overnight so as to observe whether he would sleepwalk. As it turns out, he did, although this obviously didn’t prove he was capable of murder. 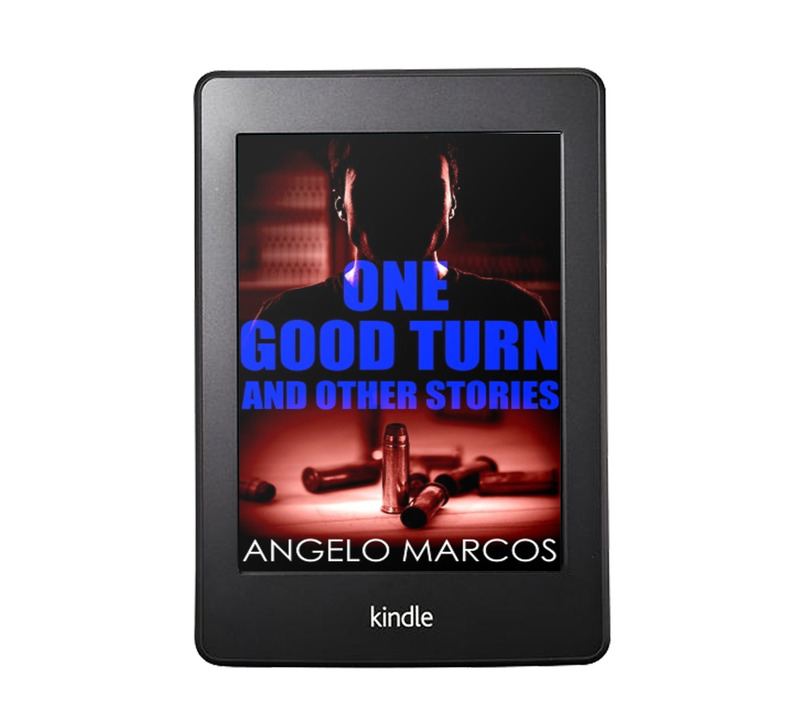 So the next day, the police officers placed a gun in his cell, and then observed him again. That night, Ledru fell asleep, walked around the cell, then picked up the gun and started firing at the officers. It was eventually decided that even though it appeared Ledru had killed Andre Monet, he couldn’t be considered responsible for the death. So instead of being imprisoned, he was exiled to the country. He lived there for the rest of his life, albeit in the company of both guards and nurses. Who presumably either slept during the day, or wore Kevlar every night. There are also less tragic and – let’s give it a name – actually pretty funny cases. One guy repeatedly gets up in the middle of the night and starts painting in his sleep. He does this so regularly and prolifically that he’s even been given a nickname – ‘Kipasso’. Another guy once woke up in the early hours of the morning and found himself in his garden, having just mowed his entire lawn. As if that wasn’t bad enough, he was completely naked at the time too. One of the strangest of the ‘funny’ cases is that of the nurse who, one night in January 2003, left her house wearing only her nightshirt, crashed her car, urinated in the street, and then got into a fight with the police officers who, some might say unsurprisingly, took exception to her behaviour. In her case the prosecutors only partly accepted the automatism defence though, and she eventually pleaded guilty to a highly reduced charge of careless driving. Ordinarily, our brains paralyse our bodies as we sleep so as to prevent us from acting out our dreams/nightmares. This paralysis can itself go wrong at times however, so as bad as acting out your dreams/nightmares is, waking up and not being able to move or breathe properly is pretty horrific too (as anyone who has suffered sleep paralysis – myself included – can attest to). Generally speaking though, the fact that our brains stop us acting out our dreams as we sleep is usually a good thing, and helps to keep both us and other people in the room/property/world safe. 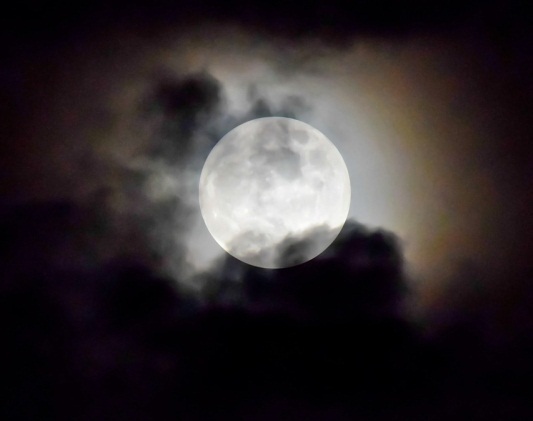 The current view on this is that this type of sleepwalking happens when the brain tries to transition from a certain type of sleep (known as deep non-REM slow wave sleep) to full wakefulness. What happens is that the brain gets caught up between the sleep state and the wake state, and then – to coin a phrase – ‘hilarity ensues’. The explanation for sleep paralysis is actually quite similar in that the current understanding is that the brain gets ‘stuck’ between two states, and causes the sleeper to not be fully awake but not be fully asleep either. So it’s a similar problem but causes a very different outcome. What all these cases undoubtedly show is that our brains are both amazing and amazingly complex, with even the smallest deviation in our sleep processes causing things to go from ‘normal’ to ‘odd’ to ‘potentially criminal’ in mere seconds. Poor old Ledru – and, I guess, even poorer old Monet – are testament to that.